Shillington is progressive Graphic Design College situated in the heart of Sydney's CBD as well as Melbourne, Brisbane, New York, London and Manchester. 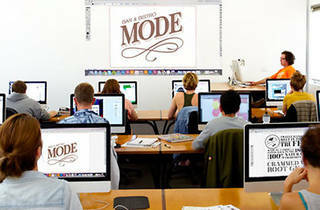 It runs a specialised Graphic Design Course that can be studied intensively over 3 months full-time or 1 year part-time. With no prior design experience their students graduate with an outstanding portfolio of work and an exceptional knowledge of design theory and industry software which means they are extremely employable. 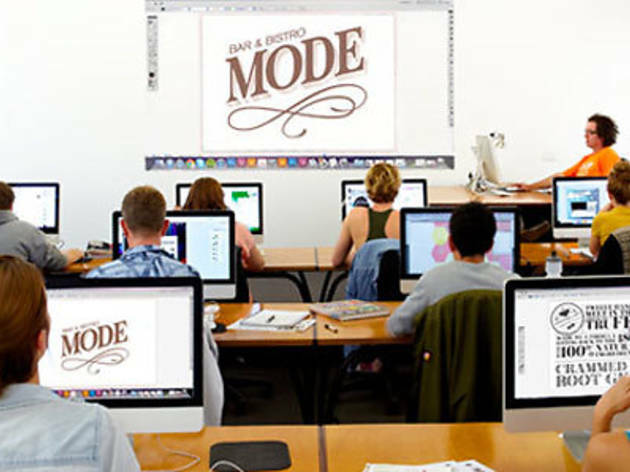 Shillington also runs a Web Course and a Design Masterclass for experienced Graphic Designers.